It never fails. You are one hour away from the peak of the biggest hike on your bucket list. It is at this time when you feel that itchy, burning, stingy sensation. No not the one you get six weeks after that night with the shady lady from Tijuana, the other one that develops on your feet. That feeling you get when you know you are going to get a blister. At this point you just keep pushing, knowing that’s the return trip is going to be miserable and you aren’t going to be able to walk for a couple weeks. In the aftermath, people search things to prevent it or give up hiking altogether. In my experience there is only one thing that works all of the time. Blisters are caused by a unique combination of friction and pressure. As you walk the rubbing of the shoe heats up and loosens your skin. The area then fills with fluid. If left alone the blisters will usually go away in a couple of days. Occasionally they will continue to get worse and you need to see a doctor. There are a lot of remedies on the market for blisters. The number one thing for blisters is mole skin. A product that is similar to a thick band aid that you put over the blister and then you cut a hole out so the blister won’t touch or be rubbed. Many people swear by mole skin, but for me it doesn’t work. I prefer to use thin neoprene socks for hiking. 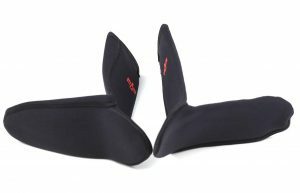 The neoprene fits to your feet really well so the neoprene doesn’t rub against your feet. The neoprene is also naturally slick so it doesn’t have friction against the shoe either. The downside is that after a long day, your feet could clear out a mortuary. But It is better than turning your socks into blister soup. 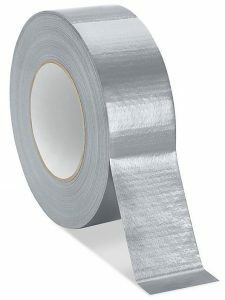 The second best prevention I have found is duct tape. When you start to feel the heat, stop immediately and put duct tape over the warm part. Put your shoe back on and continue. The smooth surface of the duct tape witl reduce the friction. 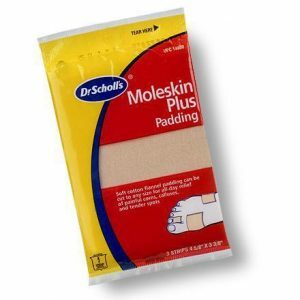 It is cheaper than the mole skin and does a better job of reducing friction. 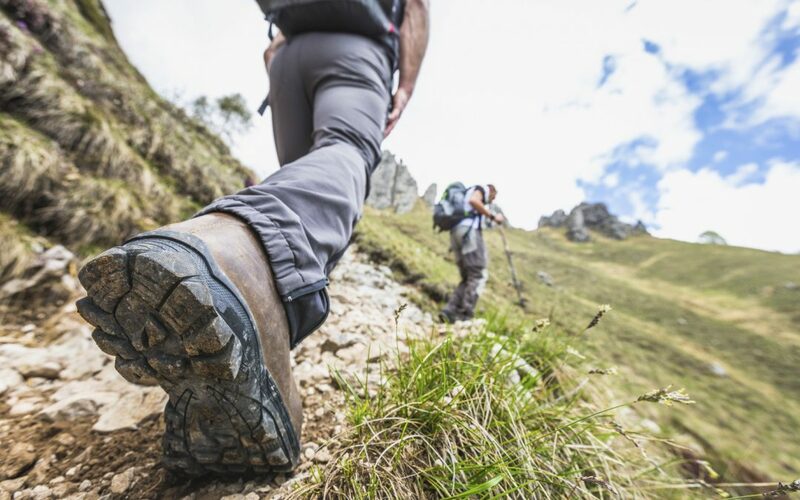 When you are hiking, try not to pop the blister. If you don’t think you will be able to achieve that, then you may have to drain it. If you have a proper medical kit, you can poke a small hole or incision in the blister bubble to drain the fluid. Make sure you clean and dry the area first. . If you are at home it is advisable to not pop the blister. It is best to cover it and let the fluid drain naturally.